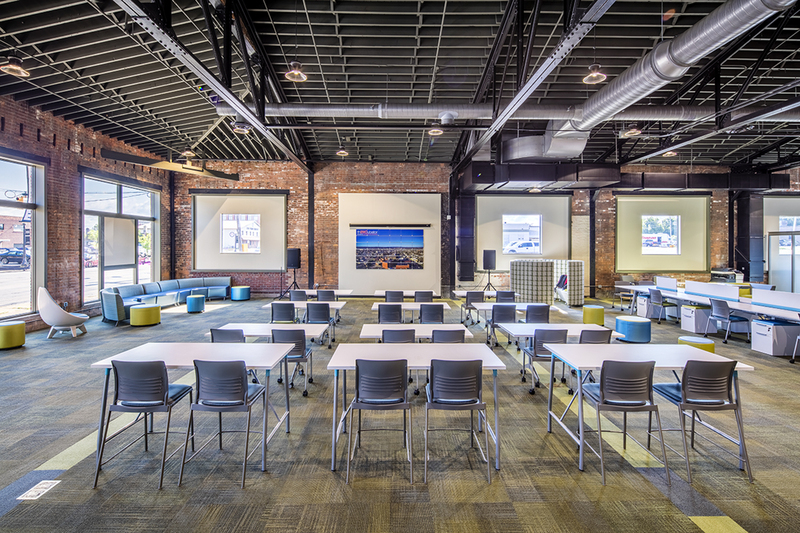 Improve efficiency, create a better image, attract the best talent or furnish a new facility. 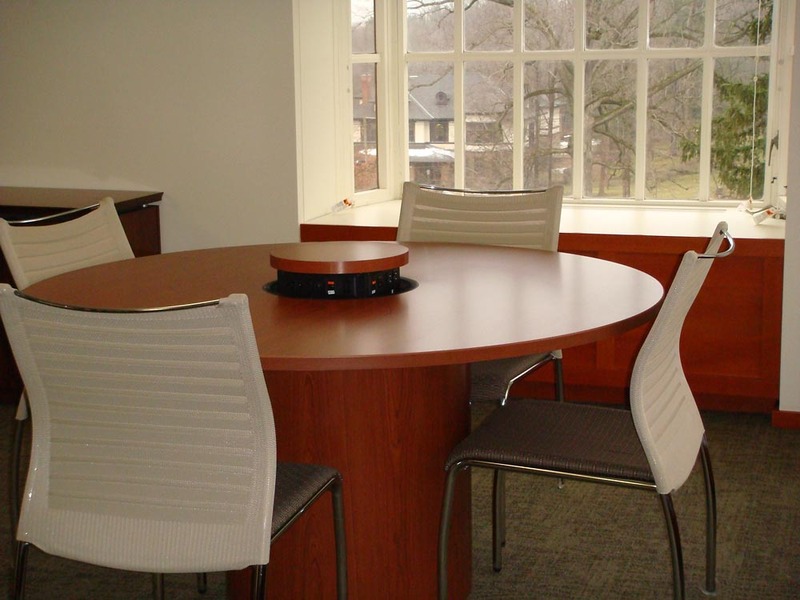 Rely on furniture designed for high-use applications with strong, proven warranties. Let us help you find attractive furnishings which are easy to maintain and clean. We're here to support and collaborate with the design community to achieve ultimate success for each client.